If your “A” level results last year was disappointing, it usually means you can’t enter a local university or in some cases, not being able to repeat JC2 in school as you did not fail your GP unfortunately. Your options at this stage are to enter a private university OR retake A level. Some of your subjects’ syllabus have changed! It means that whatever you have studied earlier may be obsolete due to a revised syllabus! Being out of touch of the exam syllabus is another big problem! Many of you will find it tough to revise yourself as you can no longer recall the exact answering requirements. Your JC teachers are no longer there to guide you too. You are left alone to fend for yourself! For the boys, revising alone in NS is even worse. You have to struggle between your daily rigorous training & your night studies. Not to mention that your NS buddies have already cleared their A levels and will be constantly tempting you to “chill” with them in the bunk. Bad environment! If you are not prepared to overcome any of these 6 hurdles, this year will be another disastrous year! If you have failed your GP or a H2 subject, all hopes are not lost yet! There is a cut off date for you to re-apply as a ‘Year 3′ back to your former JC (differs from JCs to JCs) and you should keep an active lookout for this date. Otherwise, you will risk having an ‘incomplete’ certificate! As a recent shift of tertiary institutions placing greater emphasis on holistic selection practices for admissions (Straits Times April 2016), applicants with exceptional talents and/or outstanding achievements beyond schools’ co-curricular activities will be considered. To break down what it means in layman form, it simply means that if you have a talent / hold a leadership position in CCA, if your RP is a borderline into the faculty/course of interest, just try your luck via the DA channel! You never know you can still enter a competitive course because of your outstanding contribution in sports or performing arts! Oh one last sub tip under this, remember to collect a good testimonial from your school and relevant subject teacher! This helps tremendously! If you do not fulfil the criteria for both repeating as a ‘Year 3′ or ‘DA’, you will have to enrol into a private university or consider the option to retake A levels. 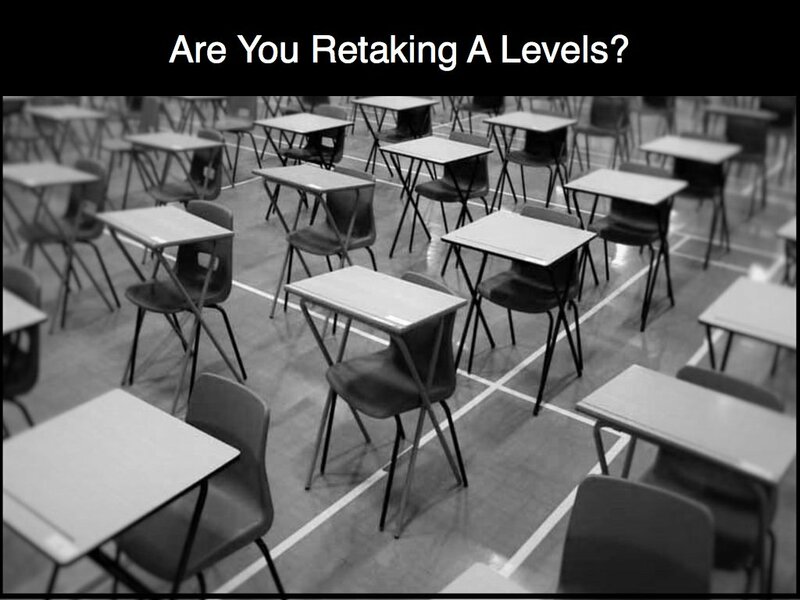 And if you are retaking A levels, our last tip for you is to form your own study group with your juniors (in school) or fellow friends redoing A levels. This is because the process of studying alone is really tedious with no school nor peer support and many private candidates burnt out because of this lonesome journey, resulting in a poorer grade as compared to the first time. Also, try to tap on your ex-teachers favour to provide you with free consults if possible as they are still in touch with the latest syllabus and can help you for free (that’s if they are willing)!